Home Delhi Dynamos RoarWithTheLions Delhi Dynamos vs FC Goa, The real test for Lions. 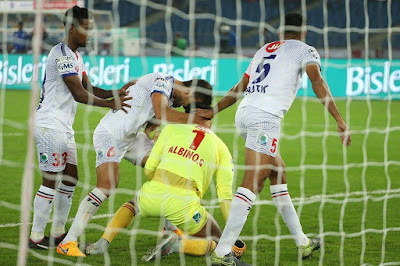 Three back to back defeats, two defeats at home where the lions were unbeaten last season, injuries to key players, failing to find the net in two consecutive games and playing some of the strongest teams in their first 4 games, nothing has been easy for the Lions in this season of Hero Indian Super League. 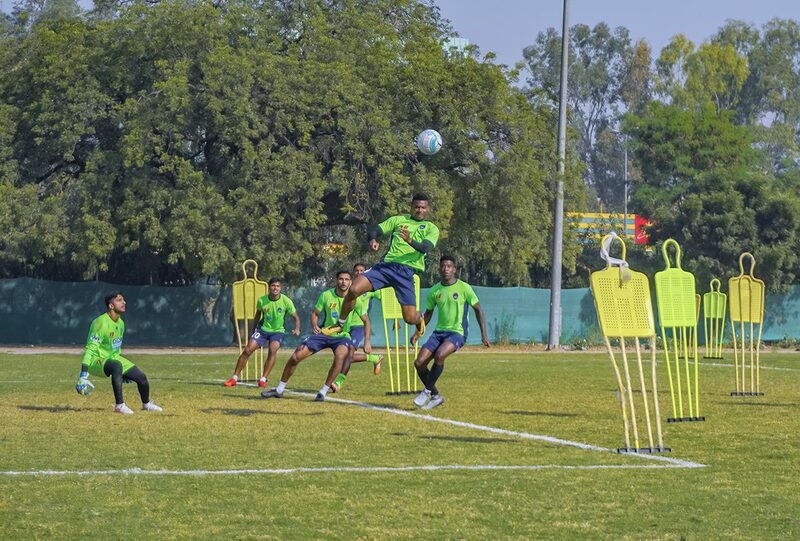 Delhi Dynamos is set to play a very lethal FC Goa on 16th, and the timing could not have been worse, Albino Gomez injured himself during Jamshedpur FC game and is expected to be out for a long time, Mirabaje is struggling with a muscle injury and is not expected to start against Goa, Sena Ralte and Edu Moya might also miss out. 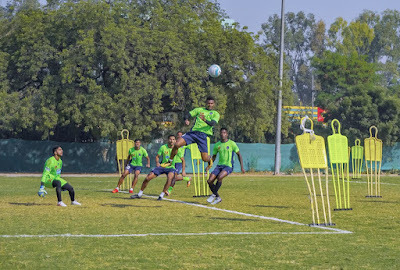 Dynamos would have to come out with the Lions attitude, the same attitude that Delhi Dynamos was known for, even after going one man down they would fight like it was all that they wanted, we have seen some glimpses of this in Lumu and Vinit, but the whole team would have to join if they want to get a favourable result against Goa. FC Goa can be defeated, we have seen it happen this year, and it will happen again if Lions put up a fight against them this Saturday at home. Yes, the odds are against us, we are struggling with injuries and bad luck but at the end of the day, we are the lions. We showed what we are capable of in our first game and we will have to repeat that against Goa.